As many of you know, at the “LBDC” (“Lawyers’ Business Development Club”) we run a series of General Counsel private-dining events and round-table discussions in London. Our last such event was held on Wednesday, 8 October 2014. 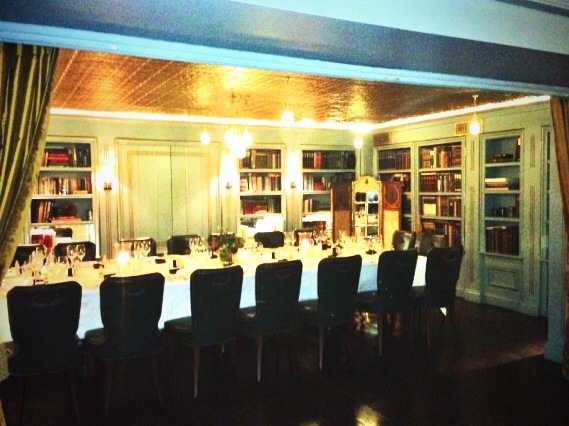 Our venue was the beautiful private-dining room (The Swallow Street Rooms) at Richard Corrigan’s wonderful restaurant in Mayfair, London: Bentleys’ Oyster Bar & Grill. My thanks to Invest Northern Ireland for sponsoring not only our event on 8 October but also our series of GC private-dining events this year. We had a very enjoyable evening – if you are interested you can see some of the feedback and photos from our evening. 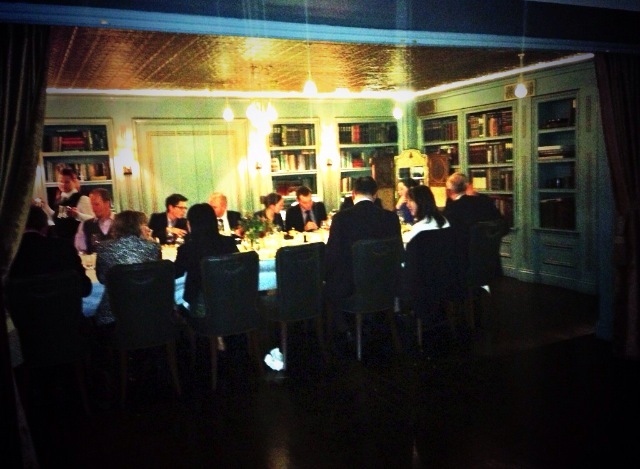 You may also be interested to know that a number of law Firms in London have also sponsored a series of “LBDC” General Counsel Private Dining Events. If you are at a law firm and would be interested in sponsoring a future GC event, please feel free to give me a call to discuss.